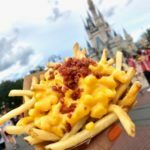 Disney World’s Bringing A Mashed Potato Hot Dog to Magic Kingdom. And We Couldn’t Be Happier. So it’s time to book your flights, y’all. 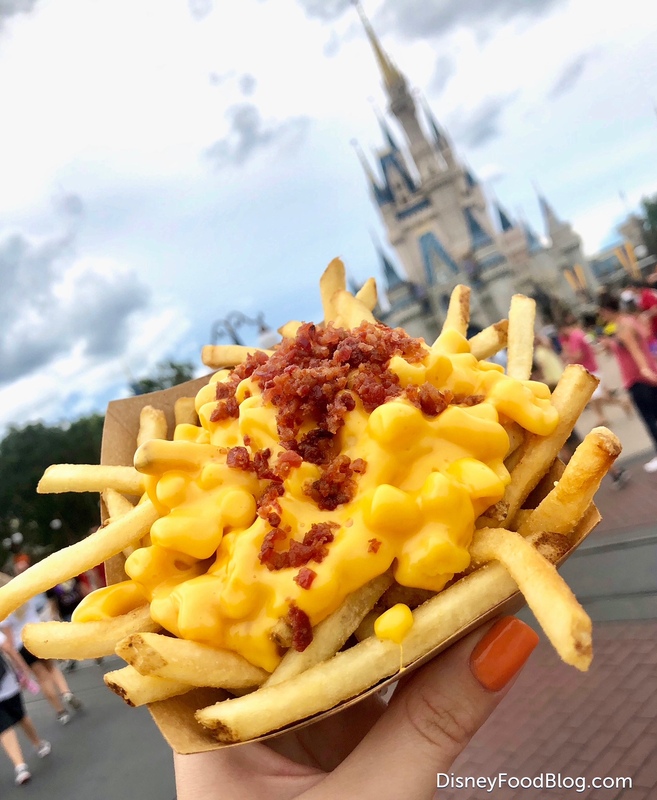 Just a few weeks ago, Casey’s Corner in Disney World’s Magic Kingdom put a bunch of mac and cheese and bacon on some french fries. And now…well, they’re taking it up a notch. 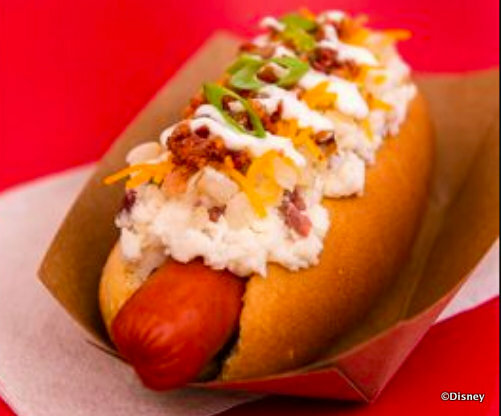 Meet the Loaded Mashed Potato Hot Diggity Dog. This one is topped with garlic mashed potatoes, caramelized onions, cheddar, bacon, scallion sour cream, and green onions. You’ll find the Mashed Potato dog available ONLY for the month of October. But that’s OK…we probably don’t need it hanging around tempting us for too much longer. 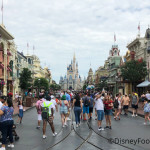 First, Le Cellier in Epcot has added two new poutine options to the menu: Beef Brisket Benedict Poutine, which is topped with Canadian cheddar, Montreal smoked brisket, sauce choron, and a 62-degree poached egg; and Beef Bourguignon Poutine, which is topped with gruyere cheese, truffle, and garlic aioli. 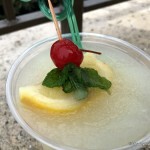 Next, Pinocchio Village Haus in Magic Kingdom will be changing out their monthly flatbread in October to the Apple Sausage and Brie Flatbread with apple butter spread, brie cheese, sausage, apples, sour cream, lettuce pico, and cinnamon sugar. Which sounds like a A LOT of stuff on a flatbread. 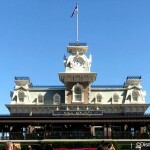 Are you ready for October in Disney World? I sure am! What do you think about the Mashed Potato Dog? Vote in the comments yes or no! 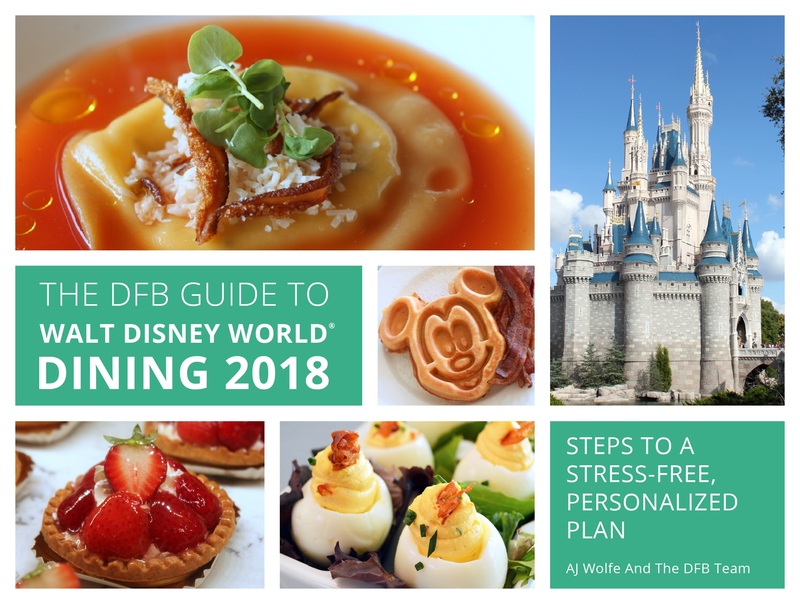 Well, looks like I know what I’ll be eating on my Magic Kingdom day. One mashed potato hot dog and mac n cheese fries, please. My daughter is so excited about this! Mylene, that’s an intriguing question. 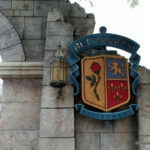 Can’t hurt to ask the cast members!